Experience the best of Mostar in Bosnia for your holiday this year. Take a look at our Mostar holidays packages, Book yours today! 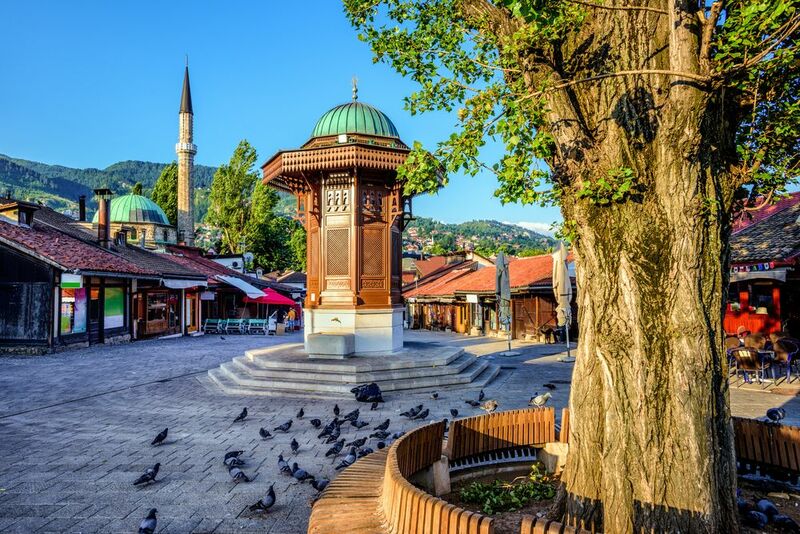 Discover Bosnian culture and main attractions on this fantastic Sarajevo to Mostar twin-centre holiday! Private transfers, guided tours of destinations of 7-nights stay at excellent 4* or 5* hotels are included. 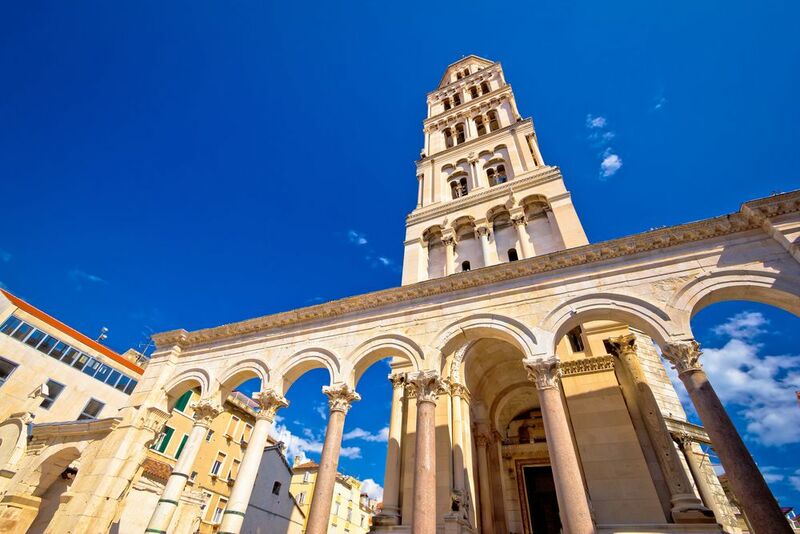 Visit the Ancient Split in Croatia and the wonderful historic Mostar in Bosnia & Herzegovina.